First of all, thank you Kathy for taking the time to post a product review and indicate your concerns. Second, we are glad to hear that the product has been helping you. However … and this is a big however — You happen to be wrong. We have been in continuous production of this product since 1993. In 1993, our price of a 100 cap bottle was $29.49, and the 300 capsule bottle was $78.29. The price today, 26 years later has not changed. To put this in perspective, in 1993, the price of a 1 oz. postage stamp was $.29, today it is $.55. Every one of our costs that go into making this product has increased dramatically during the last 26 years (water, electricity, labor, repair, raw materials, fuel, etc. etc.). It is a very expensive and labor-intensive product to produce. The freeze-dryer alone costs a fortune, even with us constructing it in our machine shop. You are also receiving this product delivered for free to your address. We have run monthly specials on this product in the past, buy 1 get 1 free deals, most recently in July of 2018 see blog article when it was at half price. Also, there has always been an ongoing volume discount of 10% for the purchase of 6 bottles or more. 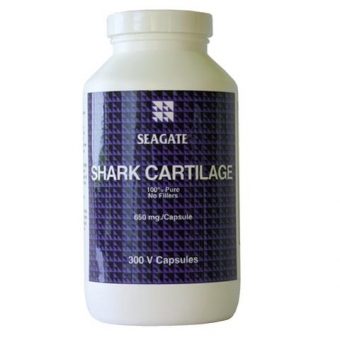 In 1993, when we began production, there were just a couple of companies producing shark cartilage, all selling it for much higher prices. Within the next 5 years, over 100 companies entered this market with their brands of shark cartilage. 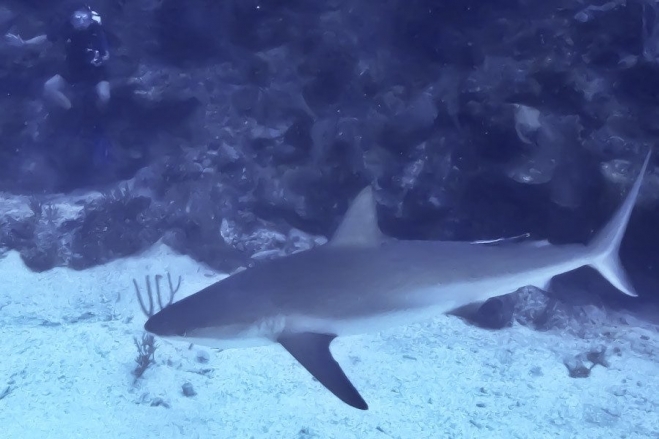 We did independent lab analyses of most of these competitors’ products and found that 95% were cut with fillers, most particularly Lane Labs who was the leading brand of product for shark cartilage. They were selling powder, but it was not shark cartilage. Take a look at this article about Lane Labs suing us for $20 million in Federal Court when we revealed the hoax. We won. At the same time, most of those other companies have disappeared. So I hope that this clears up some of your misconceptions regarding our pricing, the deals that we do offer, and the reality of producing a real product and holding the price steady for 26 years. It is very hard to do all this …. and deliver it for free to someone’s doorstep. The only reason that this has been possible is efficiency — we now produce over 30 products in the same, though much enlarged factory. Just as an important note, by the year 2000, we discontinued all shark fishing. We receive the raw cartilage from several fish fillet houses in our town of Ensenada. There are no threatened or endangered shark species in are our area of Baja California. I am borrowed this photo of a grey reef shark from a previous post that I took at 110 feet off the coast of Belize in 2015. This is my preferred way these days of capturing sharks — digitally. You can see in the background another diver whose back was to a wall, hoping to stay invisible to this friendly fish. In truth, this species traveling at this depth is not about to attack a diver. They are just cruising along.